It is such stories that make us believe the true essence of tradition. Hennessey is celebrating the new, while honoring the now. Its current master blender, Yann Fillioux – also known as the ‘guardian of the temple’ at the Maison Hennessey, will be passing on the torch to his nephew Rinauld de Fironde, who will be the eighth generation of the Fillioux family of master blenders of this most-exceptional cognac. It had to be announced in one breath. Such announcements need that to signify the importance and exclusivity of transitions like these. In honour of this milestone, the company will be launching the Hennessey.8 – a special blend to welcome master blender number 8. 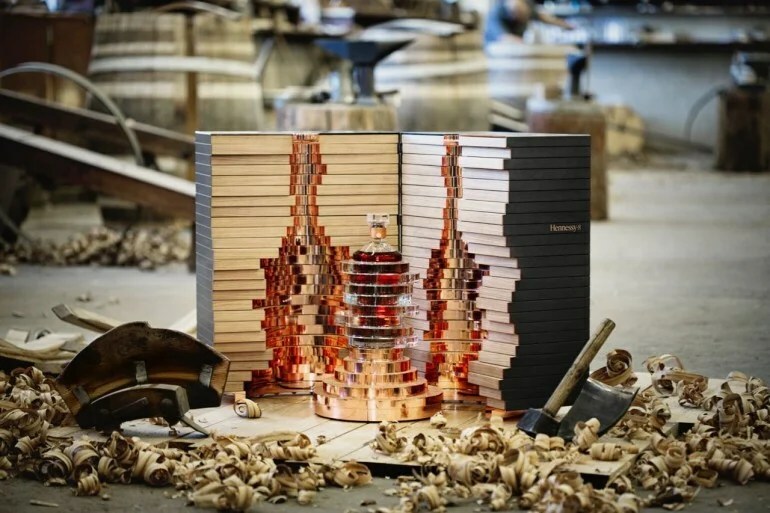 Blended by Yann Fillioux – master blender number 7, and using 50 years of his expertise in the career, he has created his ‘ultimate blend’ – the Hennessy·8 which embodies 250 years of excellence, shared expertise and perpetual reinvention’ it is a limited edition, of course, and only 250 bottles will be made. And the bottle is unique too – designed by Arik Levy – world-renowned and a friend of the Maison. It is made of hand-blown Baccarat crystal and features 8 inset rings – honoring 8 master blenders and the eight eaux-de-vie inside. Other interesting features include a crystal stopper engraved with a floral motif, a copper silk thread around the bottle’s collar making it an “H” medallion sealed by a ribbon – and packed in a chest using oak staves sourced from La Sarrazine. 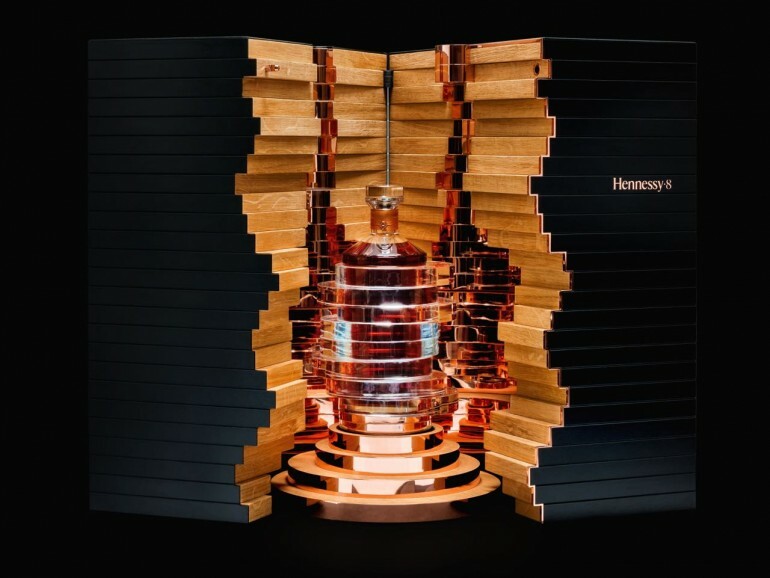 The Hennessy bottle is crafted in 25 layers, each one symbolizing 10 years of Hennessy’s history. There is a lot of thought, texture, design and tradition given to make this master piece. It would be a shame to let this chance go, if you are a devoted cognac connoisseur. The set, which comes with the bottle and carafe in a chest costs $39,000.